Adding to our long list of legends passing away, country music legend Mel Tillis passed away on November19. He was a successful songwriter and musician. Although he recorded songs since the late 1950s, his biggest success occurred in the 1970s, with a long list of Top 10 hits. He was known for having a speech impediment, but this did not affect his singing. As a child, he suffered from a bout of malaria, causing him to stutter. Today, I thought I’d share his #1 hits. 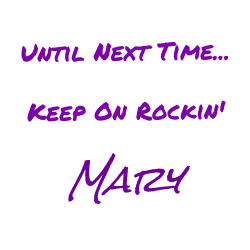 1972 - "I Ain't Never"
1976 - "Good Woman Blues"
1978 - "I Believe in You"
Great list some I knew and some were new to me! Sometimes it happens that way. Thanks for stopping by! I hope to be able to make some rounds to the BOTB gang before I leave town. Will need to do it from my phone though. Will have internet again soon. He was a true country legend. Sad to see him go. Thanks for spotlight of his songs. Thanks for stopping by, Patrick. I'm glad I could share some of his tunes with you. Not being a country music fan, I'm not familiar with him, but I'm sorry for the musical loss. All music is good in the proper dosage. Thanks for dropping by! 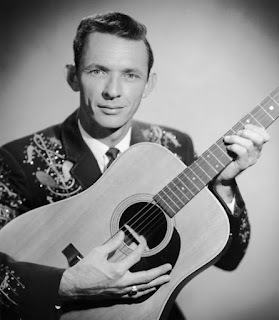 Not into country heavily, so I didn't know of his death, but I did know a few tunes. Thanks for sharing. Also, I haven't seen your email yet with your info on your theme.. maybe it got caught in spam, but I'm still looking Maybe you could send it again ... , but not to worry I'll keep looking & soon as I find it I'll Post it! THANKS MUCH and good luck on your big move~! BIG HUGS & MERRY CHRISTMAS! I just re-sent the email. Hopefully you will find it. Hi, Hello, and Howdy, MMQE. 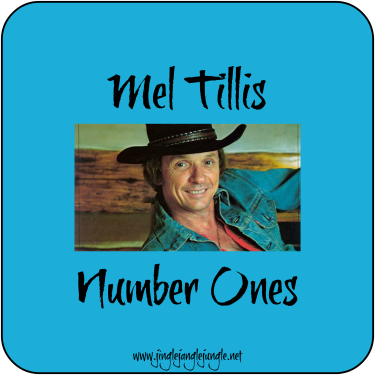 Mel Tillis was still young and at the early stage of building a Country music career for himself. He was rooming with another Country music guy (whose name escapes me). Once, in the middle of the night, Mel was awakened by the sound of someone breaking into the house and moving around in the dark. He tried to call out and awaken his roommate but he couldn't get the words out because of his stuttering. "WAKE UP, WAKE UP! THERE'S A THIEF IN OUR HOUSE!! WAKE UP, WAKE UP! THERE'S A THIEF IN OUR HOUSE!!" If I recall correctly, I think I read that in a Reader's Digest sometime in the 1980s (which feels like about three hundred years ago to me). I always got a kick outr of Mel when he'd be on The Tonight Show. How he managed to sing without stuttering is amazing. A very entertaining guy. He used to be a panelist on "The Match Game," too. In one of the interviews that I watched, he explained that the singing part of the brain is in a different section than the talking part of the brain. I didn't realize he was also on Match Game, but I'm sure it was entertaining.